First of three MK11 characters announced! 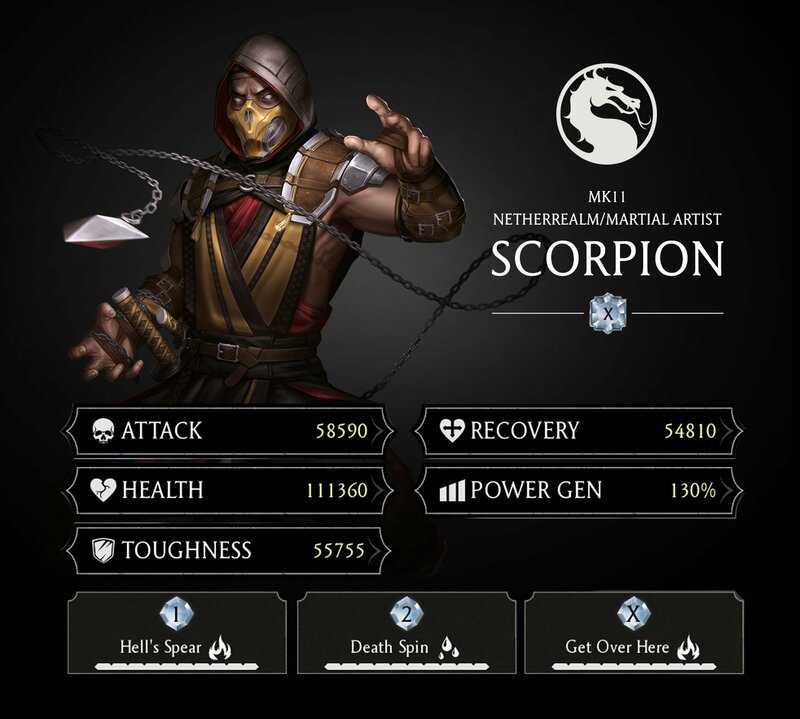 Somewhat unsurprisingly: Scorpion will be the first of three Mortal Kombat 11 characters coming to the next update in Mortal Kombat Mobile. A kunai teaser was followed with the first official announcement via the new MK Mobile Twitter feed. Scorpion debuted in the Mortal Kombat 11 announce trailer fighting a dark new version of Raiden. Could the Thunder God be the next character announced for the newly retitled MK Mobile, or will one of the five other fighters revealed in gameplay trailers make the jump? Share your thoughts and feedback on the Mortal Kombat 11 forum! My life is officially complete!